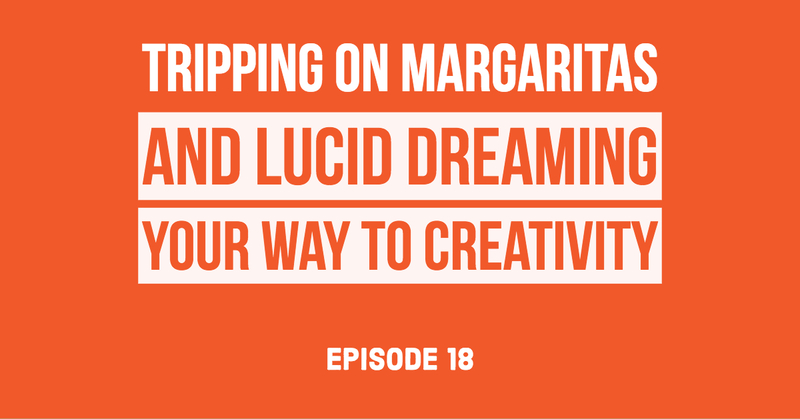 It could be a margarita trip (and probably is) but you could also be lucid dreaming. In this week's episode we learn that lucid dreaming is a real thing you can practice to help improve your creativity. Later in the episode we get some perspective on things we’re struggling with lately. This round is on Matt Hanham with the support of Marco Noe, Travis Hato, Michael Duncan, Conrad “Swaggy C” Francis. 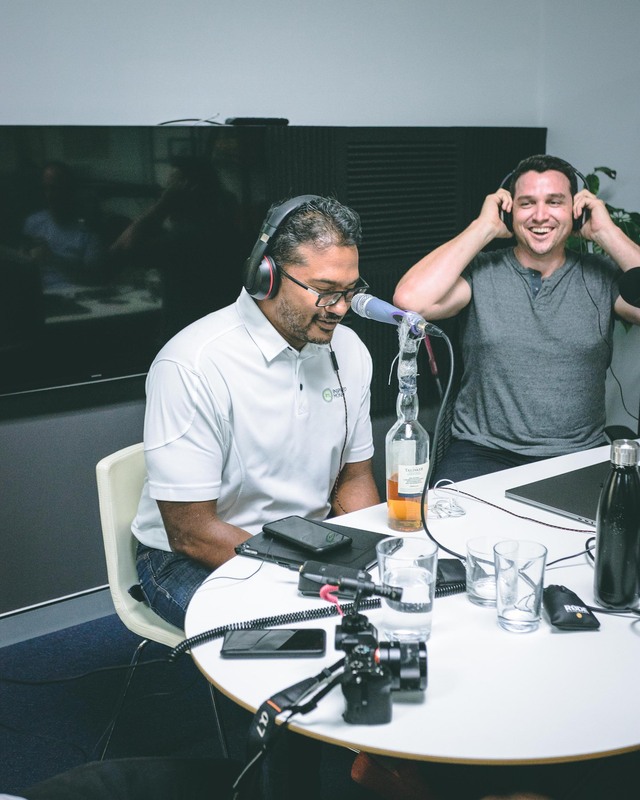 The Simple Minds Podcast unravels topics such as personal development, philosophy, life and business - one drink at a time. Up first is Michael on content. Readers - close your eyes, forget what you think you know. Let my gentle, soothing, buttery jazz like words take you on a journey. Lucid dreaming is essentially being able to be conscious throughout your dream. You have full control over the things you do, see and feel. It’s like you haven’t even gone to sleep. Except it’s better because you can fly and stuff and mute the people you don’t want to talk to. Michael shares that he’s always been a vivid dreamer. But it hasn’t always been that easy. Dreaming vividly is something that you have to really practice to get the most out of it. From lucid dreaming you can learn new languages, skills, visit new places create more time for you to sit with your ideas and thoughts. 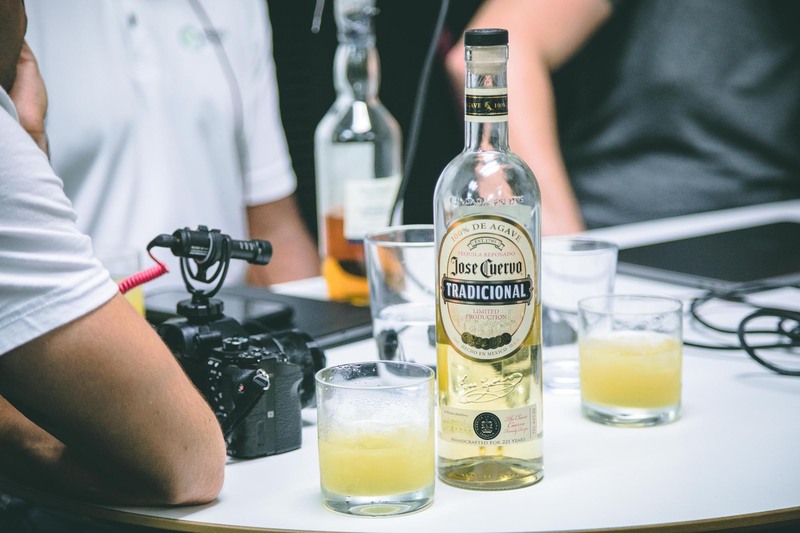 It can fuel your creativity. But how can you lucid dream if you can’t even remember the dreams that you do have? Doing these things will allow you to extrapolate what your dream means to you and what it means in today’s state. Nobody shares the same experience identically. We view the world differently. So why would we analyse our dreams the same as others? The group uses the example of death. We experience it differently - culturally or from personal experience. When approaching your own dreams try and look for your own meaning. Assess where you are in your own life and how it could be affecting your dream state. Maybe lucid dreaming isn’t for you though. Lets focus on what we can extrapolate from the dreams we can have. Matt poses a question to the group. What is the difference between sleep dreaming and daydreaming? Travis shares that he isn’t a big sleep dreamer but he often finds himself daydreaming. Usually whilst driving. It could be a 45-minute drive and he’ll space out for the entire drive. He’s able to access an altered perception of reality whilst awake and conscious. Being able to have any time to sit in a meditative state allows creativity to flow easier. We are able to continually dream but it’s our consciousness making noise that stops us from achieving that continual flow. Conrad shares what helps him push through the bullsh*t and ignore influential filters. Writing allows him to process his thoughts and dreams and find answers he seeks. Andddd - we’re done with this topic. Marco is up next with content. We’re mixing it up a little. With a question and then reassessment after a quick movie sesh. Marco is in the process of switching his career path. His passion is in videography and aims to quit his engineering job within the next 3-5 months to pursue a shadowing opportunity in London. However he’s struggling with the decision to stay in Australia for an opportunity here in videography that he’s enjoyed in the past. Marco asks the group what they’re struggling with. Marco plays a clip from the film Birdman. The clip offers up the perspective that at the end of the day what we do is insignificant. Our impact is irrelevant and miniscule in the grand scheme of life. So why are we killing ourselves to create noise when it doesn’t matter. Pursue what you love. Do what you love and don’t worry about what others think. 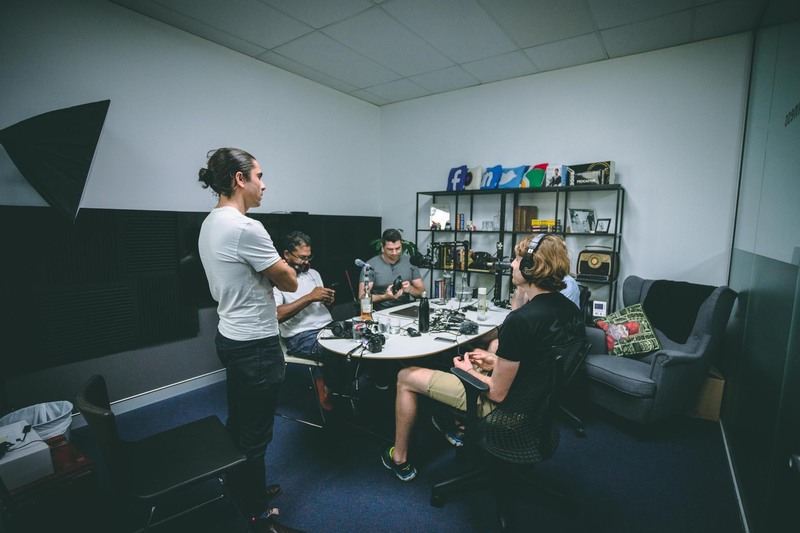 The group realises that if they’re second-guessing what they want to do, do they really want to do it in the first place. Your ego is driving your procrastination. You tell yourself a story to justify your actions instead of facing the truth. Maybe you just don’t want to do it. Maybe it’s not your passion. To conclude. Basically, no one gives a sh*t. Do whatever you want. Want what we’re on? Come talk to us! Subscribe to the Simple Minds podcast for more weekly deep dives into the weird side of the internet. Have you ever experienced lucid dreaming? Is there a practice you do to improve your dreaming we don’t know about?